She is one of the female pioneers of medical practice in the UAE. Professor Rafia Obaid Ghubash has long been a leading light in the empowerment of women in the Gulf, particularly when it comes to drawing more into science. The well-known psychiatry professor and Consultant Psychiatrist started to become an inspiration in the early 1990s, when few women in the region were considering entering the field. One of her notable roles as an advocate is President of the Arab Network for Women in Science and Technology, a network to help female scientists climb the leadership ladder and attract more women into science. Ghubash, who has written extensively about her field, including the book “Medicine in the Emirates,” held notable posts after starting her academic career as an Assistant Professor of Psychiatry at the UAE University’s School of Medicine. She went on to become the Dean of the Faculty of Medicine and Health Sciences at the university situated in Al Ain. And after leaving in 2001, Ghubash became the President of the Arab Gulf University in Bahrain, a position she held until 2009. 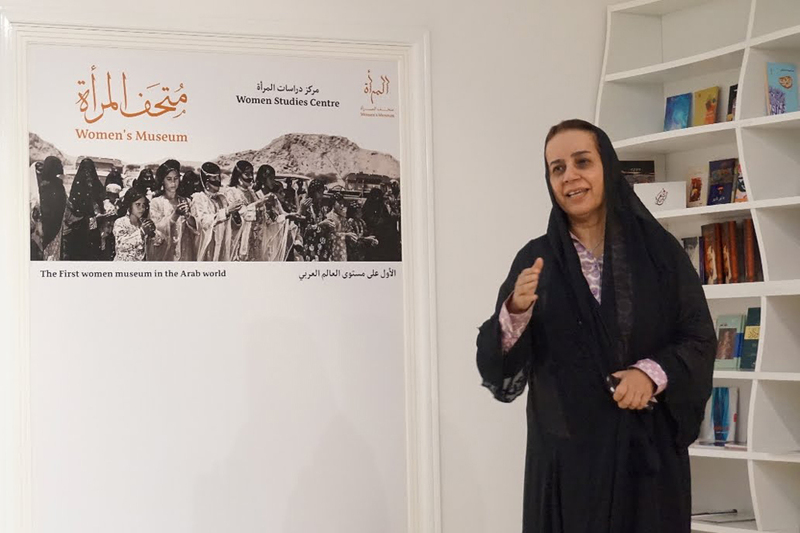 Dubai-born and raised, Ghubash opened the first museum in the emirates that is dedicated entirely to the accomplishments of females from the region. 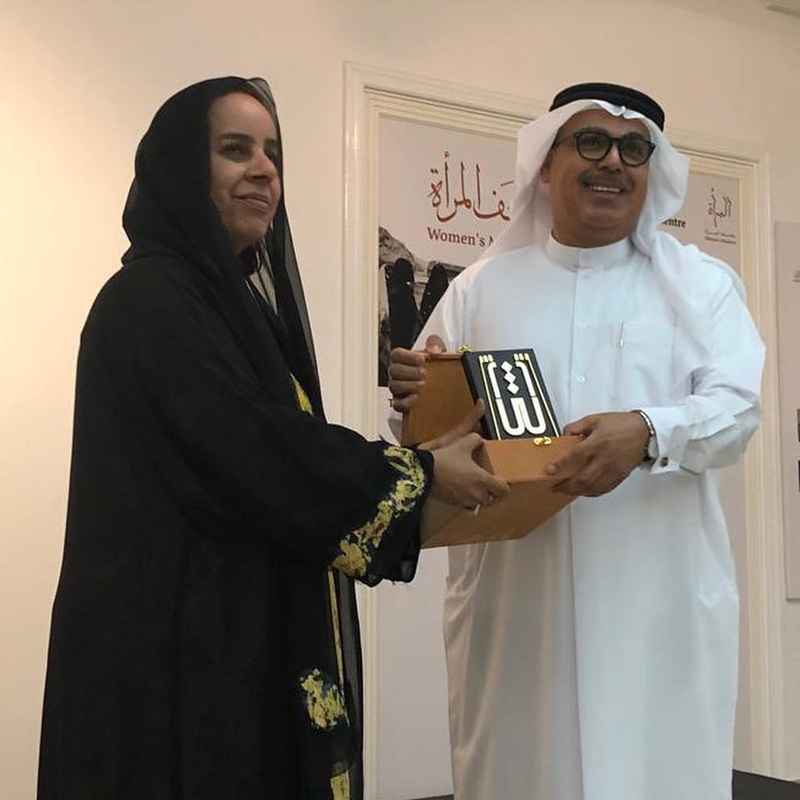 As well as documenting the role of women throughout the UAE’s history, Bait al Banat (House of Women) houses historic artifacts. Plus, the Cairo University graduate, who has focused on the psychological complaints of women resulting from several social factors, has been involved with a number of think tanks. Ghubash’s hard work and interest has earned her numerous awards and honours. She nabbed the Rashid Awards for Distinguished Scientist twice and the Al-Owais Research Award three times. She was also credited with the Middle East Women’s Educational Achievement Award in 2002. Then in 2004, she won the Award of Excellence Physicians. Two years later, Ghubash, who has a Ph. D. in Community and Epidemiological Psychiatry from the University of London, was nominated to become a councillor for the World Future Council, an independent body that serves the interests of future generations. More recently, she was named as the UAE’s Inspirational Woman of the Year 2015 at the Arab Woman Awards UAE. “Arabian Business” also placed her as number 29 on their 100 World’s Most Influential Arabs 2017 list.